The DEC and Capital Factory combine forces to offer entrepreneurs across the state the best of all resources for entrepreneurs. This morning, the Dallas and Austin entrepreneurial ecosystems combined forces. Capital Factory and The Dallas Entrepreneur Center (aka The DEC) announced a key partnership that will bring the Capital Factory accelerator to Dallas. 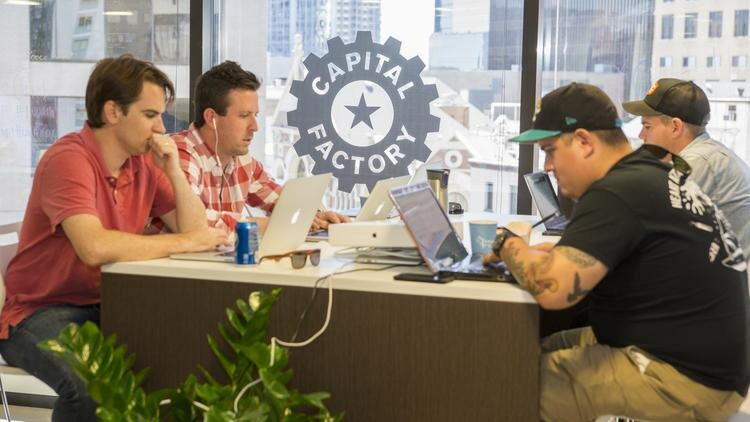 Based in Austin, Capital Factory is a leading accelerator and coworking space that has been building amazing entrepreneurs and startups since 2012. The partnership between The DEC and Capital Factory will take the best of each city and make those benefits available to entrepreneurs in its respective ecosystems. The Dallas Entrepreneur Center, a 501c3 non-profit, has been serving entrepreneurs since 2013 by offering education, training, mentorship, events/programs, access to capital, and promotion to thousands of entrepreneurs across North Texas. With nine locations spanning (primarily) in DFW, we have created programs that help connect entrepreneurs with the customers, strategic partnerships, and funding necessary for an entrepreneur to find success. As the capital of Texas, Austin is the 11th-most populous city in the United States and is home to a number of Fortune 500companies that have headquarters or regional offices in the area including Amazon.com, Apple Inc., Cisco, eBay, Google, IBM, Intel, Oracle Corporation, Paypal, 3M, and Whole Foods Market. The city also adopted “Silicon Hills” as a nickname in the 1990s due to a rapid influx of technology and development companies. In recent years, some Austinites have also adopted the unofficial slogan “Keep Austin Weird,” which refers to the desire to protect small, unique, and local businesses from being overrun by large corporations. Dallas is the fourth largest metro in the country with twenty-one Fortune 500 companies not to mention the tens of other leading technology organizations that have a major presence in the region. With the recent addition of Toyota moving its North American headquarters to Dallas, AT&T, Southwest Airlines, American Airlines, 7 Eleven, Texas Instruments and many more, DFW is a hub for business that rivals any other metro area in the country. With more than 40,000 new businesses that start every year in this region, this city was built on the shoulders of pioneers, entrepreneurs, innovators, and wildcatters. The North Texas ecosystem has grown significantly in the last five years and continues to be listed as one of the top places in the country to launch a business. The partnership between Capital Factory and The DEC is the first step in launching a Texas Wide network for entrepreneurs, where rather than relying on what is best in Dallas and Austin for startup, we are combining forces to bring the best of both worlds together for the benefits of entrepreneurs, investors, innovators, and mentors. The only thing that could be better than being a part of the thriving Dallas and Austin entrepreneurial ecosystems would be to create a Texas ecosystem that makes the best of each city seamlessly available across the entire state. What does a Texas Wide Network look like for entrepreneurs? Entrepreneurs in Dallas and Austin will connect with mentors in each city remotely over Skype or Cisco telepresence. Capital Factory will host community events in Dallas and Houston with venture capitalists from across the state. Startups in Dallas will open a customer service office in San Antonio. Entrepreneurs from Austin will drive to pitch to Fortune 500 companies in Houston and Dallas. Entrepreneurs in San Antonio will drive up to Austin for a day of office hours with guest mentors visiting from Silicon Valley. Entrepreneurs from all over the state can easily find resources online and do office hours in-person or virtually. For the first time since I have been engaged in the startup scene in Texas, there is a plan with key partners and leaders in these city’s ecosystems that are intentionally and prescriptively working together to create a statewide focus on taking the best of each city and opening up those relationships, resources, and capital to the rest of the state. 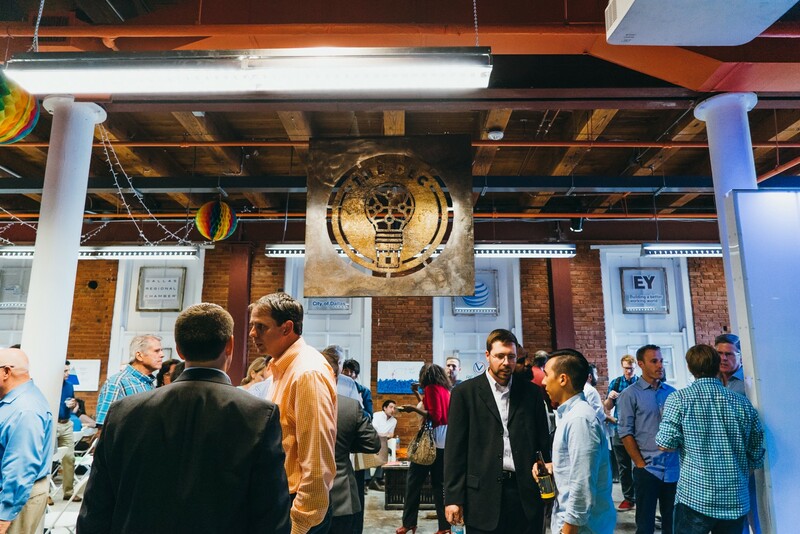 If you’re interested in plugging into the Texas startup ecosystem, find us at an upcoming event in your local tech hub, on the web at www.thedec.co, or on twitter and instagram at @theDECtx.